Reuben’s Brews was opened in Ballard back in August of 2012 by Adam and Grace Robbings. Named for their son, Reuben, the brewery has grown in popularity and has been putting out some great, award winning, beers. 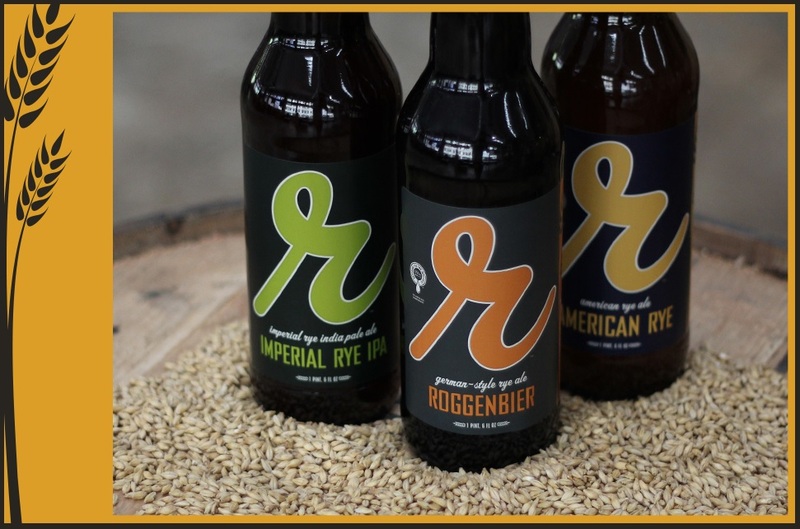 Reuben’s Brews is, perhaps, best known for their Rye beer such as: American Rye, Imperial Rye IPA and Roggenbier, among others. Now, adding to their accolades, Reuben’s Brews has been named one of the top 10 breweries in the U.S., coming in tied for 4th place. They also picked up a few more medals for a few of their outstanding brews. Congratulations to Reuben’s Brews, the only Washington State brewery to make the top 10 this year (though, I can think of a few other local breweries I would like to have seen on the winner’s list), and to all the other winners. If you’ve never tried any beers from Reuben’s Brews, you’re missing out. Drop by their taproom today, or pick up a few bottles at your local bottle shop and many supermarkets. 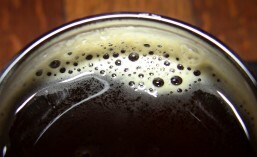 Look HERE on Reuben’s Brews’ website for a full listing of where you can find their beers. This entry was posted in Awards, ballard, Beer, Best Of, Brewing, Seattle, Summer and tagged 2014, ballard, beer, June, Reuben's Brews, seattle. Bookmark the permalink.